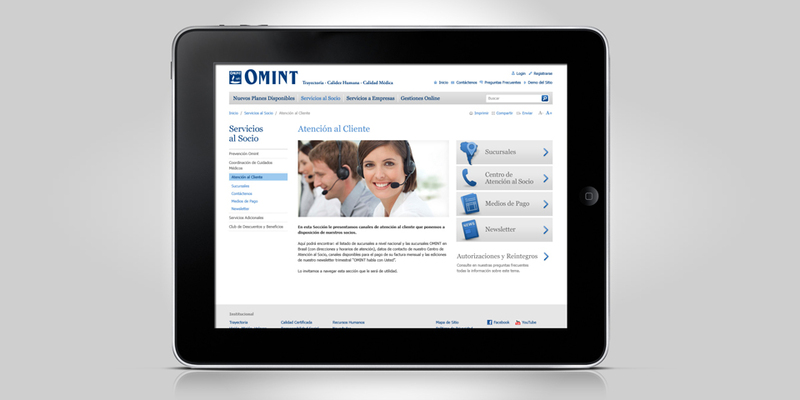 Omint needed redesigning its website in order to have more than one active communication channel so that its users could make online transactions and bookings. 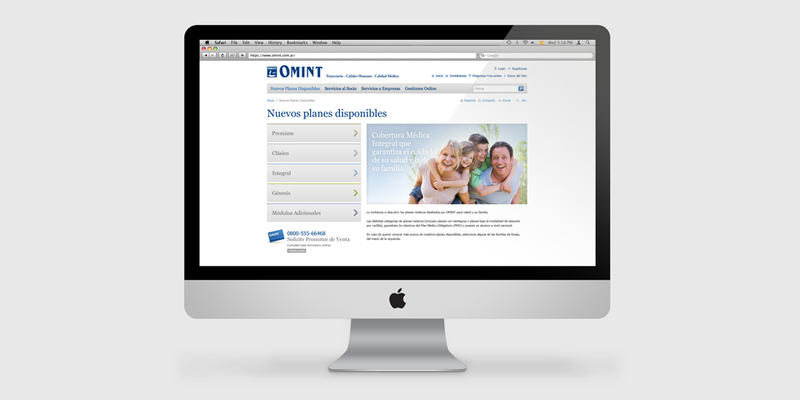 Omint needed redesigning its website in order to have more than one active communication channel so that its users could make online transactions and bookings. It also needed to allow its users to find useful information in case of an emergency, check details of medical doctors or specializations, keep users updated with Omint sponsorships and give health advice for each season. 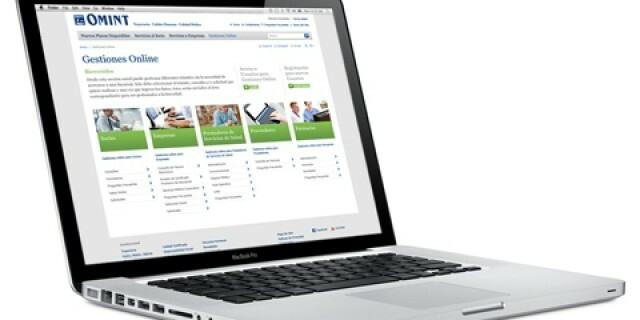 For this purpose, we worked on the website redesign to offer a quick and friendly navigation, integrating all the contents with the new technologies. By means of a tutorial (a video with the website main functions), links to YouTube and Facebook accounts, we achieved a 2.0 navigation experience with greater user interaction.